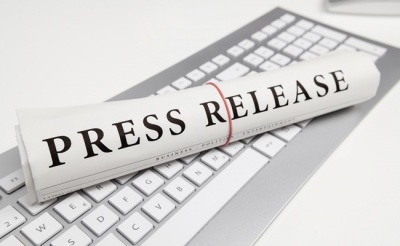 On March 11, 2016 – Google came out with a “Best practices for bloggers reviewing free products they receive from companies”. Basically, they want the links you create from receiving free links to not count. This isn’t an entirely new thing – Google has been advising against this for a while. 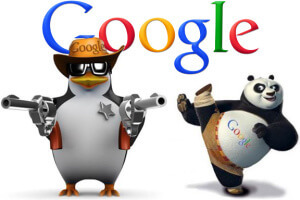 However, there is a unique type of penalty associated with this type of link that is a change of Google’s modus operandi. 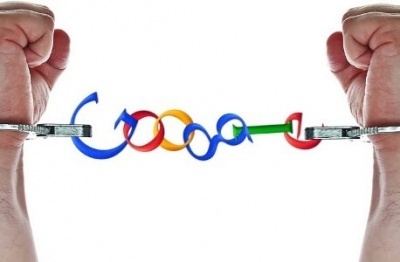 Google is penalizing the website making the link, not explicitly the one receiving the link. This is a far cry from Google’s typical penalties where the site receiving the links receive a penalty. Actually, in this case, the site receiving the links may very well receive some type of penalty – but this is one of the rare occasions where Google is also penalizing the website making the link. 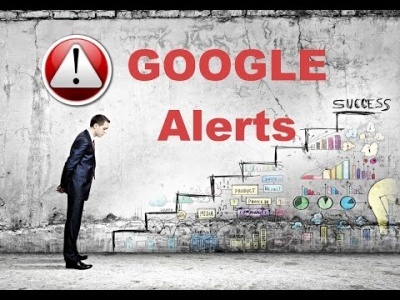 – that warning mentioned above that Google made on March 11. Below is a copy of what your warning would look like in your Google Webmaster Tools. Again, I’d like to make a big deal out of this in that Google is penalizing the link that is outgoing. Google really hasn’t done this that much in the past. They would talk about “bad neighborhoods”, where the bad neighborhood is something like a link farm, or a pharmaceutical site, or adult site – and if you link from your site to these bad neighborhood sites, it implicates you in the bad neighborhood and affects your rankings. Aside from that, Google hasn’t really penalized sites that linked out, only the sites that receive questionable links. It would be true that Google has penalized badly constructed private blog networks (by completely deindexing them), but those types of sites weren’t really intended for getting rankings. Even the original “unnatural link” warnings that webmasters received were for poor quality inbound links. 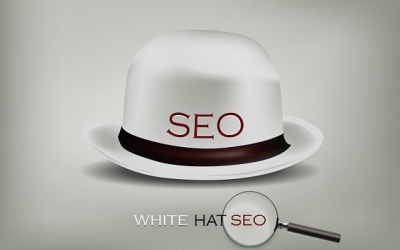 That Google has constructed a system that monitors the other direction is something that we should take into consideration, not only for unnatural outbound links for where you’re reviewing a free product, but also when linking to your money sites from your personal blog network. Google has a system now for monitoring paid links, and quite honestly – the footprints generated from free product reviews likely look a lot like links from personal blog networks to Google. I made a guide on how to build a personal blog network properly, and now more than ever it is important that you follow excellent outbound link practices. Like most times when Google issues a penalty to a behavior, it starts with a mass banning and then lots of FUD (fear, uncertainty and doubt) as Google attempts to force the behavior change to stick. We saw this with guest blog posting – where Google shock-and-awe penalized sites that received links from guest blog postings. 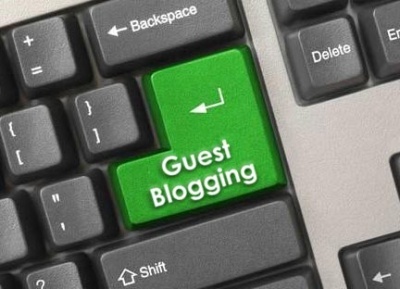 However, guest blog posting done correctly is still viable today. Google just put a kink in the business process of mass producing guest blog posts. Likewise, Google is putting a kink in mass links available from blog posts where people receive a free item and post about it, as well as a link. Of course, there’s a good way to avoid receiving the penalties, by putting a nofollow on the link. It’s likely that, if you’ve received the penalty and saw your rankings hurt, you could remove the link or add a nofollow to the link, and thereafter the penalty will be lifted. Moving forward, this is mainly a big problem for companies that are trying to generate links by giving away free products. It’s a case where Google, when it detects that there is a method of mass generating links, considers it an exploit and moves to put it to an end. They started this with pushbutton software that generates low quality links, then continued adding to the various actions that can get you penalized – such as guest blog posting, and now posting reviews with links for free items. If this was a method you used for generating bulk links to your site, its removal is simply one less method available for generating links. 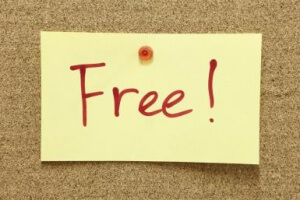 I’ll admit I don’t personally engage in giving blog posts for freebies, either on the “write the post”, nor on the “give away freebies for links” side. A few methods of bypassing Google’s wrath come to mind, however. Start a new blog. In fact, start many new blogs. If Google flags one, shift to another. 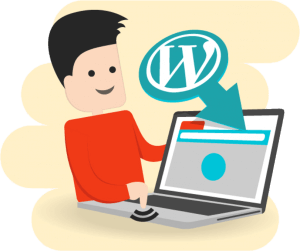 If you’re getting freebies for providing blog post reviews – nothing is preventing you from starting a new site to continue receiving the goodies. If your site gets penalized, 301 it to a new site. This is a great way to bypass penalties to a domain. I dig testing these types of penalty-shedding methods and it’s always worth a try if you enjoy your free items for blog post trades. What is likely to happen, however, is that the companies which offer the freebies for reviews will simply stop offering them. Why continue with a link building tactic if it results in penalties? Certainly there are easier ways of building links. However, if the company giving away the freebies is legitimate, and not attempting to manipulate the SERPs, then getting a review with a nofollow link should suffice for their purposes. I’d expect many of these opportunities to dry up, but perhaps not all. 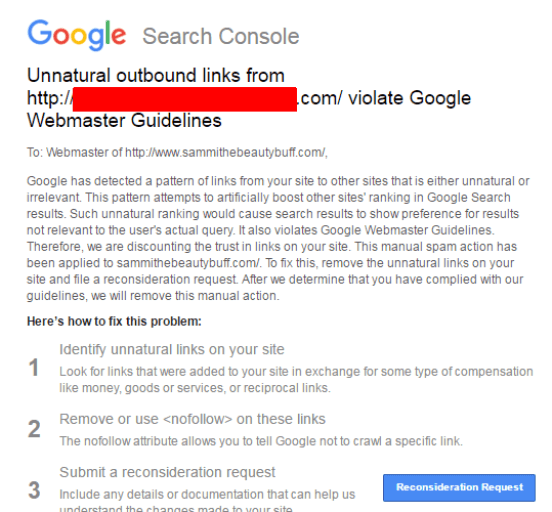 In any event, if you’ve received the penalty – simply follow Google’s own instructions (that came with the notice of unnatural outbound links) in order to fix your rankings. This should be simple to fix. The problem with fixing previous inbound link penalties was because you didn’t have access to change those inbound links that were locate on other sites. 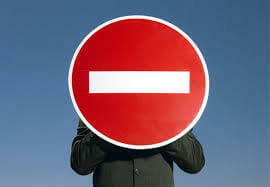 Here, you have access to all your own links in order to remove them or add a nofollow. Do Nofollow Links Matter? Do they Pass Any Value?